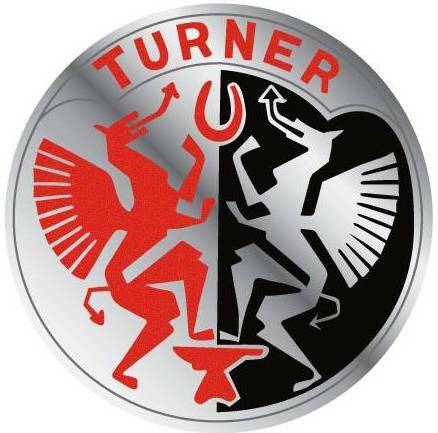 The man behind Turner Sports Cars was engineer Jack Henry Turner, Jack's enthusiasm for MG's led to the building of his first racing car based on a MG Magnette in the late 1940s. This was followed by a small number of road and racing cars all designed and built by Jack which included a Formula 500 and a Formula 2 racing car. Jack Turner also built and developed a number of his own engines of 500 and 4 cylinder design and supplied his own Electron Aluminium wheels and brake drums. During 1954 Jack Turner realised there was the potential to exploit a gap in the market place for a small , economical and practical two seater sports car which could be made available at a low price. 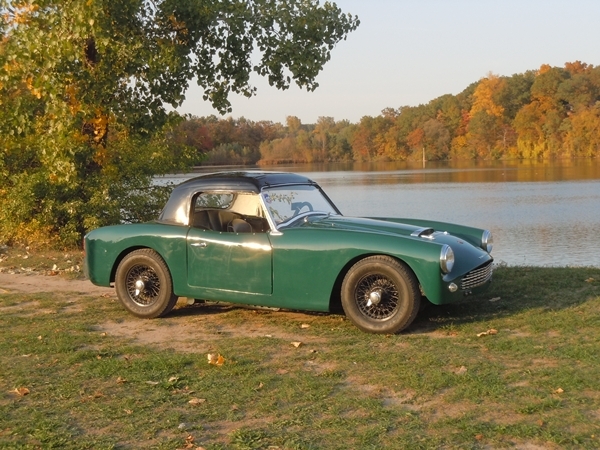 He designed a car based on his own concept of a simple, but rigid, tubular chassis frame suspended at the rear with trailing arms and torsion bars, and Panhard rod, and utilised Austin A30 running gear and components to build the Turner A30 Sports. Turner utilised the latest plastics technology of the time to produce a lightweight body shell of composite construction made from fibreglass with the outer body supported on a steel inner body assembly. This reputedly made Turner the first production fibre glass bodied sports car available on the open market. A Selection of Turner models and the years of production are shown below.